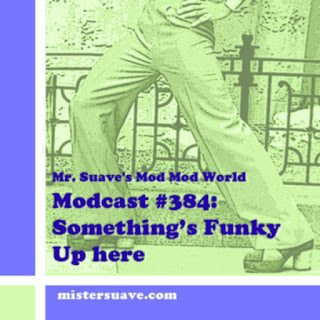 Welcome to the 175th installment of Mr. Suave's Mod Mod World. 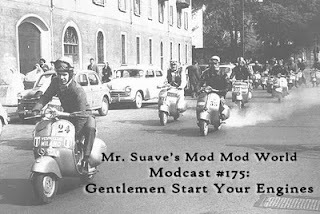 You are in for a treat today with some great covers that you will absolutely love, as well as some old school mod power pop, and a few bright and shining pieces of the now sound of indie power pop. What more can you ask for? If you're looking for one of the last things Ella Fitzgerald ever put on an album, or a shining example of soulful power pop courtesy of The Chords, or maybe something new from Scottish power poppers The Martial Arts, then you've come looking in the right place. Gentlemen, and ladies, start your engines. The race starts now.